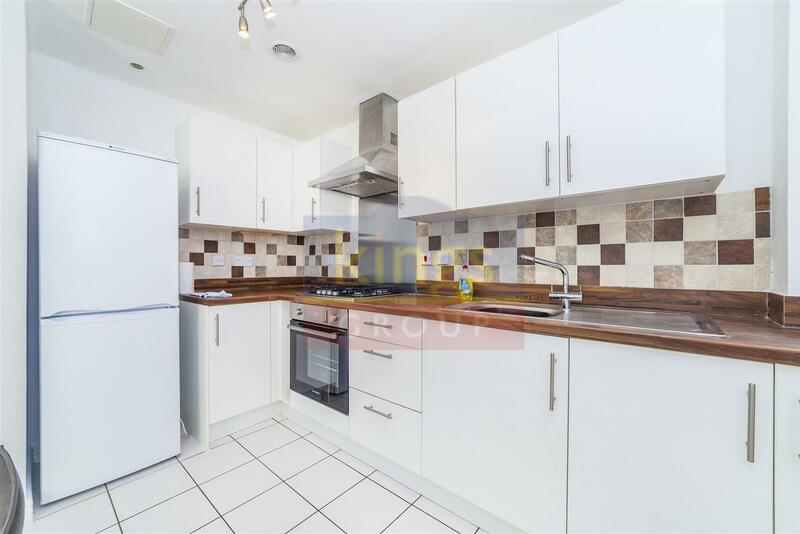 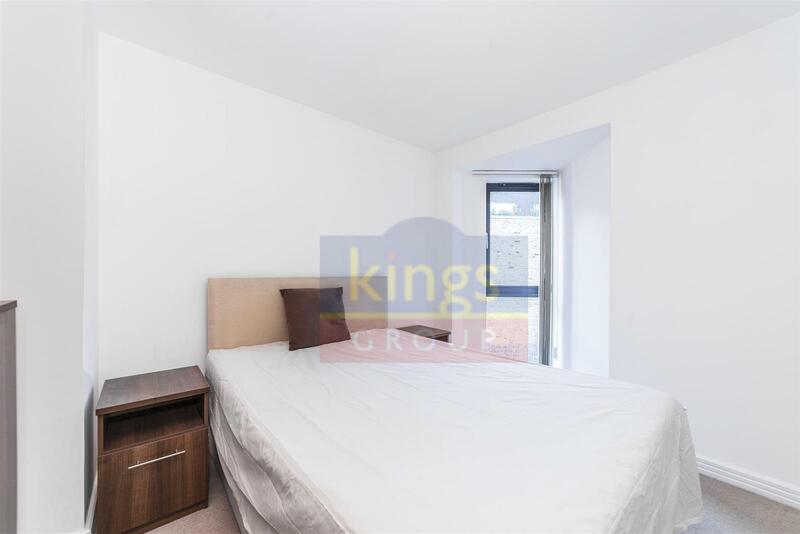 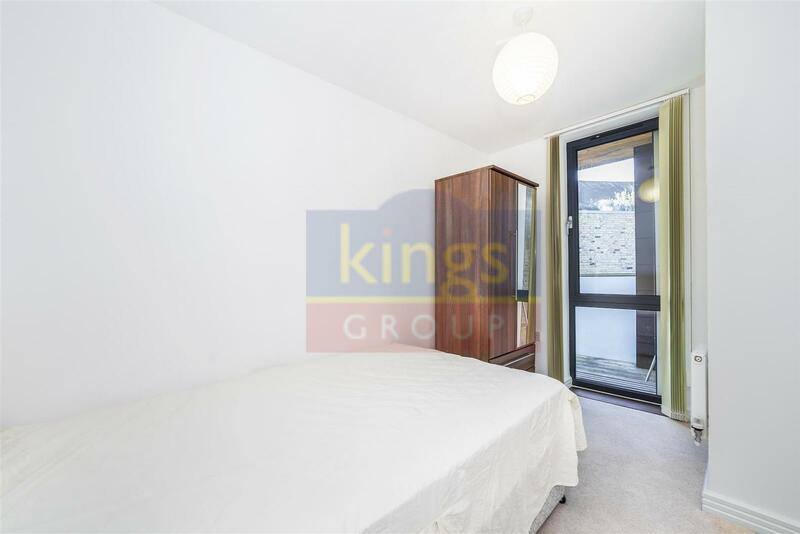 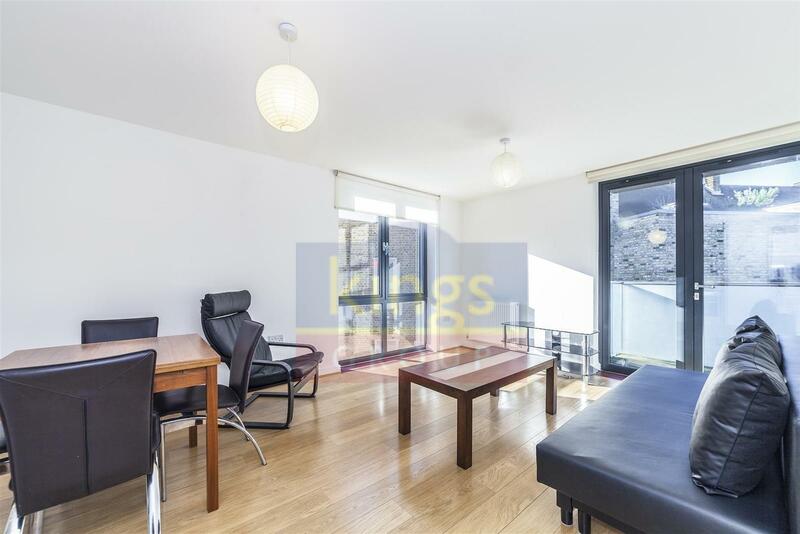 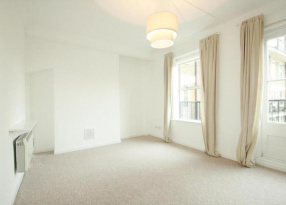 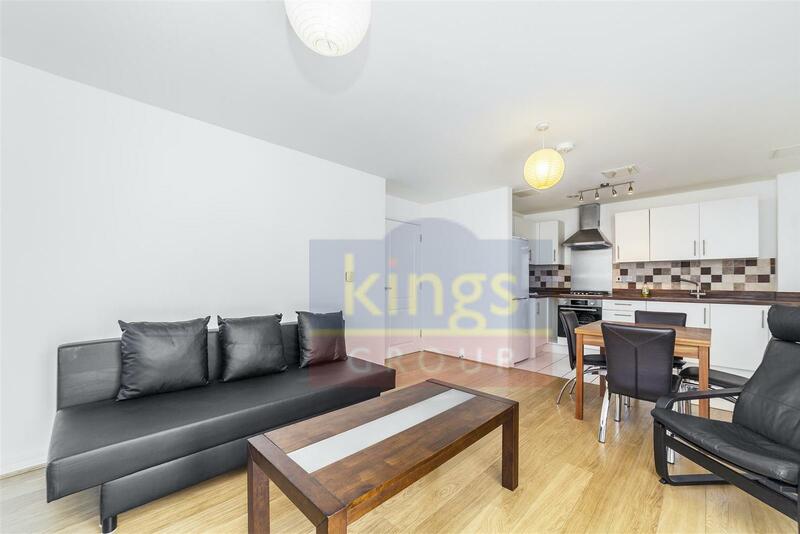 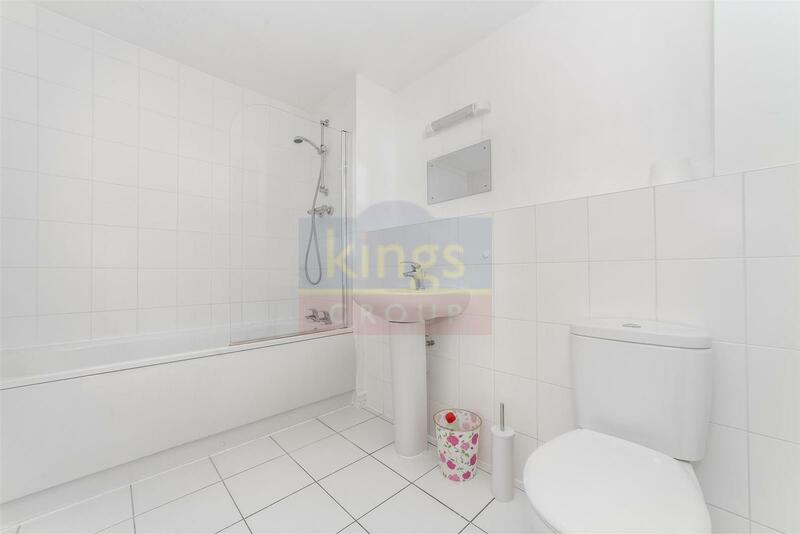 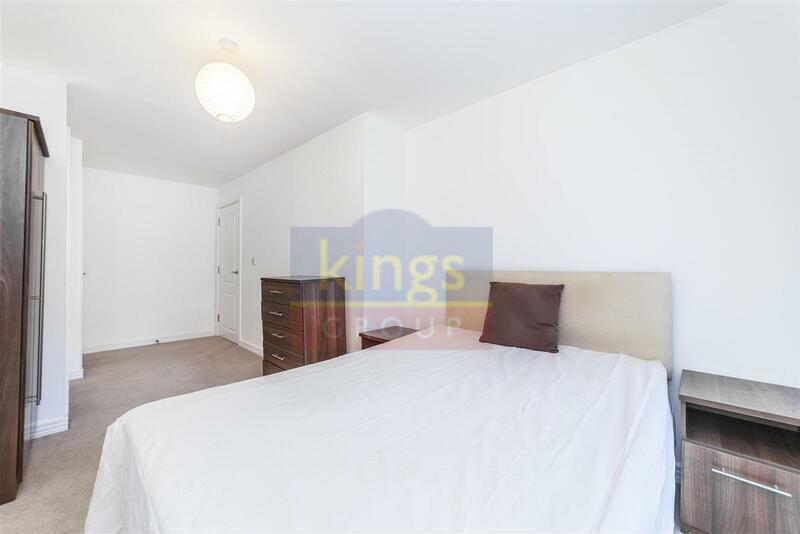 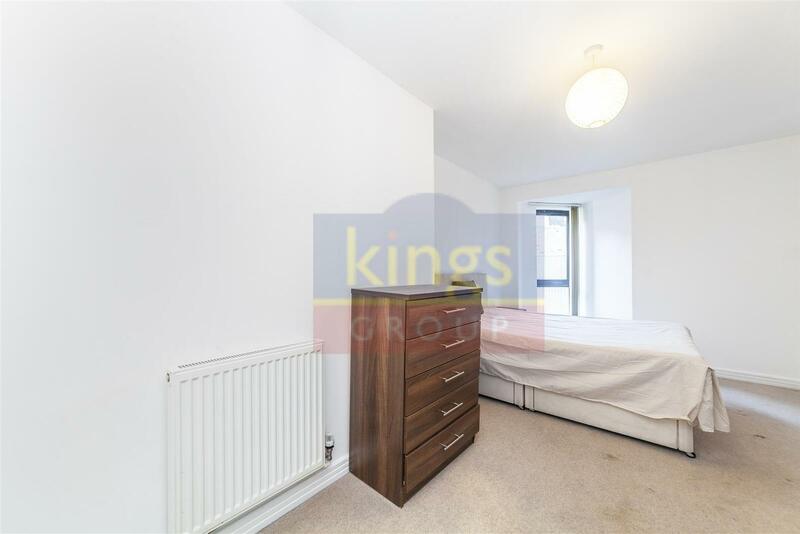 **A large two bedroom, one bathroom apartment on the second floor of Shepherd Court**; a purpose-built development located near to Canary Wharf. 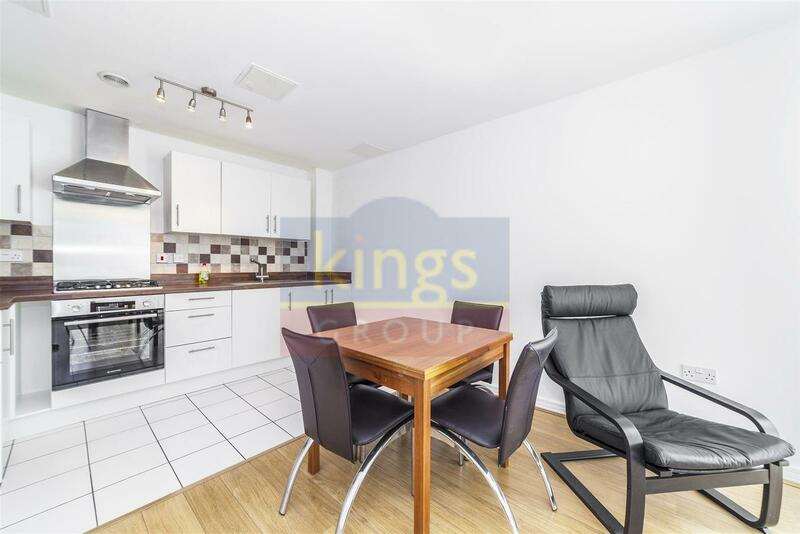 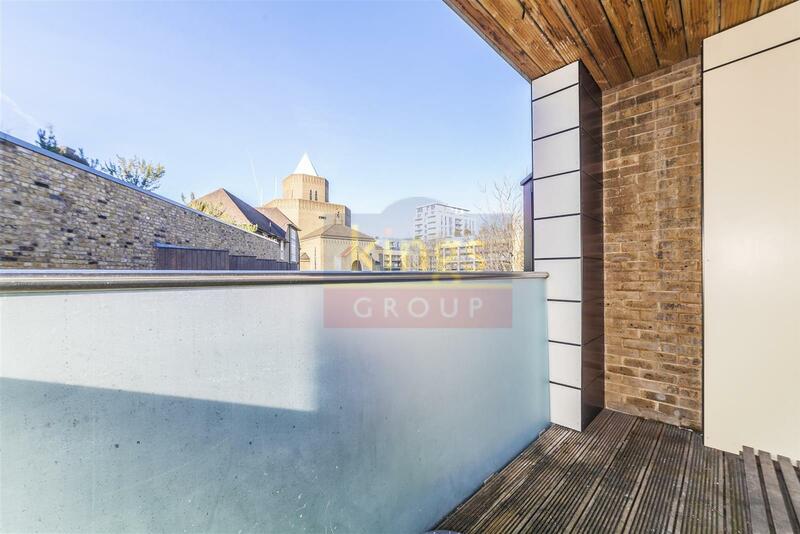 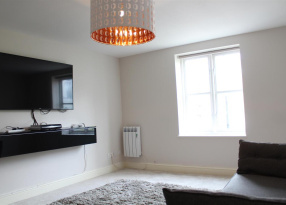 This designer furnished apartment includes an open plan living space with dual-aspect views, fitted kitchen with integrated appliances, fitted bedroom storage, wood flooring, modern bathroom suite and a private balcony. 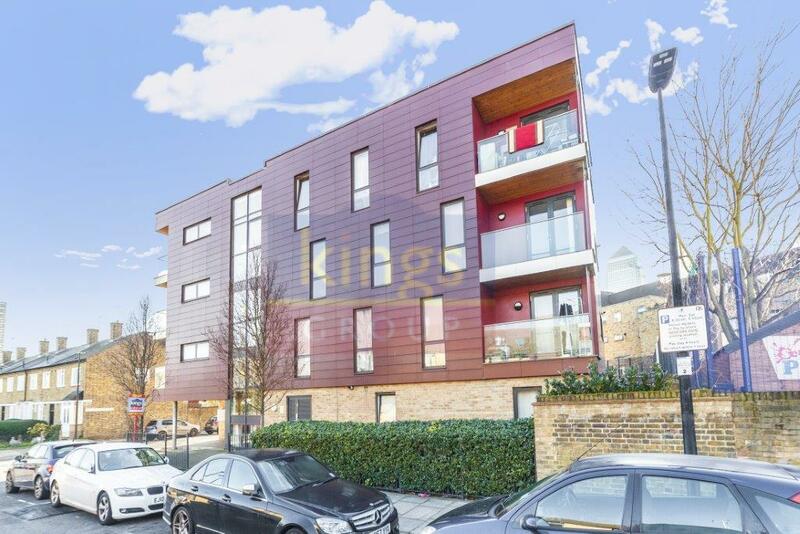 There are amenities located nearby including restaurants, shops, bars and the idyllic Poplar Recreation Ground. 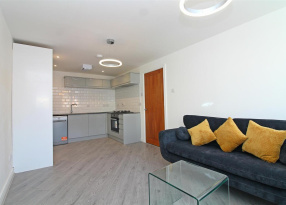 The development is located near to Langdon Park and All Saints DLR stations, ideal for commutes towards Canary Wharf and the City.